Like the remote gulags of frozen Siberia during Stalin’s Soviet rule, we each have these emotions and feelings that we banish. Maybe they’re a little sentimental or a little painful, maybe too personal or too raw, a break-up too fresh, a yearning too secret to share, so we hide them, tuck these undesirables away for fear of exposure, for fear of being seen for what we really are, for being judged. 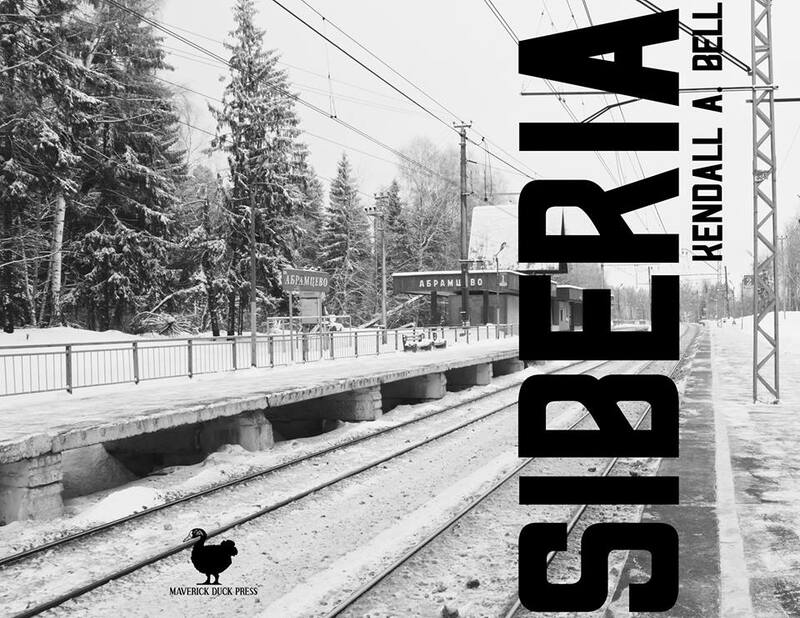 In Bell’s Siberia, he exposes these feelings and emotions, letting them stand naked and cold before you, and to hell with worrying about sentimentality or fear of judgment. Bell peels back the layers of clothing, cuts into the skin, and pulls apart the ligaments and muscle and bones and shows you the pulsing emotions hiding within. 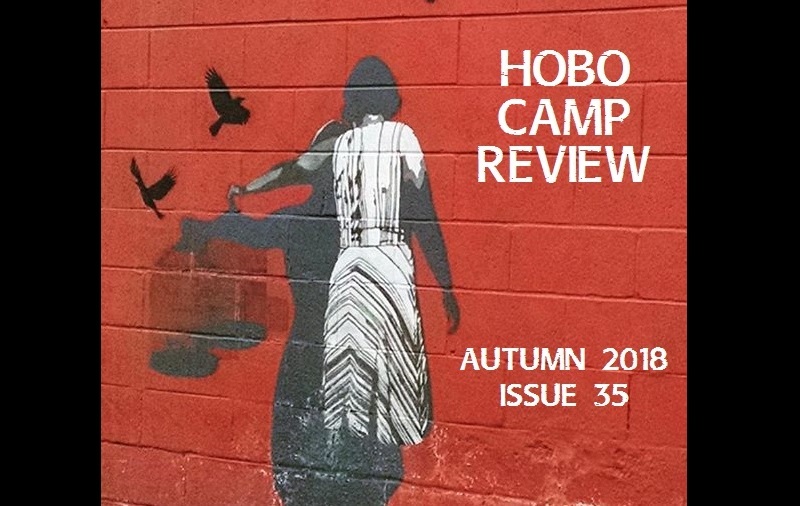 In “you are a cliffhanger ending,” Bell ends by saying “The need for closure lingers under my skin / like a healing wound,” but it is clear from these poems of yearning and love that falls short that some wound won’t heal, and always remain banished away. There are a lot of poems about what once was, what could have been, how “fighting over the same scraps of hopeful / dreams” can quickly become crying “alone in our rooms when / everything went black,” as he states in another poem. 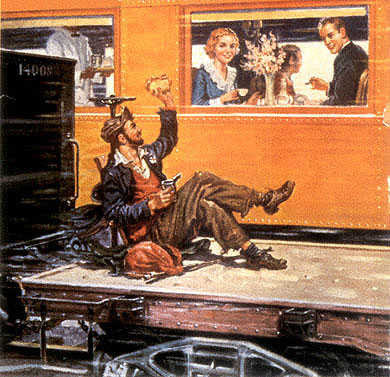 Bell isn’t dressing up his poems in the ornamental or recherché, isn’t dancing away in a fog of obscure academia, offering hints with a suggestive smile as the scene fades and another poem begins. No, he is there, clothes at his ankles, standing in the snow, shivering, telling you how it is because there’s nothing left to hide behind. There’s a very stark bravery in that, the exposing of one’s emotions, and this collection is certainly worthy of a spot on your bookshelves. 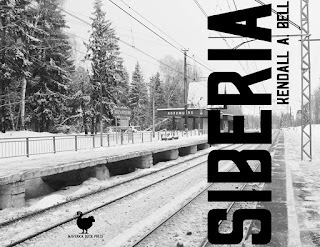 Siberia is available from Maverick Duck Press.